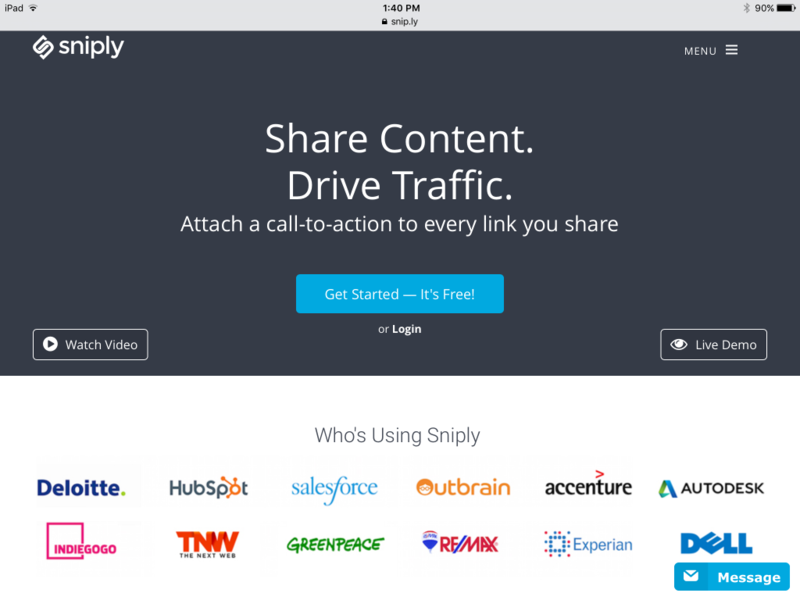 Share content and drive traffic back to your website or blog using Snip.ly. The best free co branding content marketing call-to-action traffic driving tool of the decade. 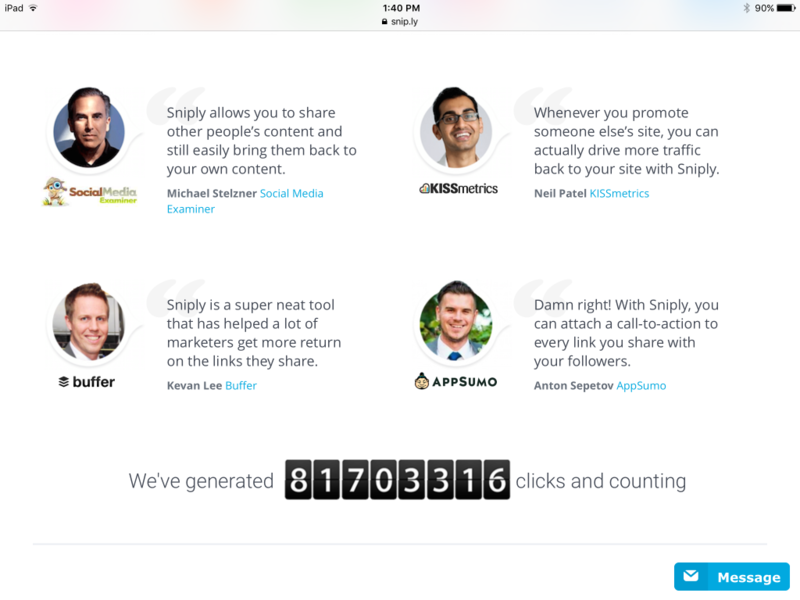 Snip.ly really is one of the coolest free tools I’ve seen in quite some time. In short, this is one of the best tools to send people to any website while branding yourself at the same time. You can create a custom CTA (call-to-action) and add customizable links. 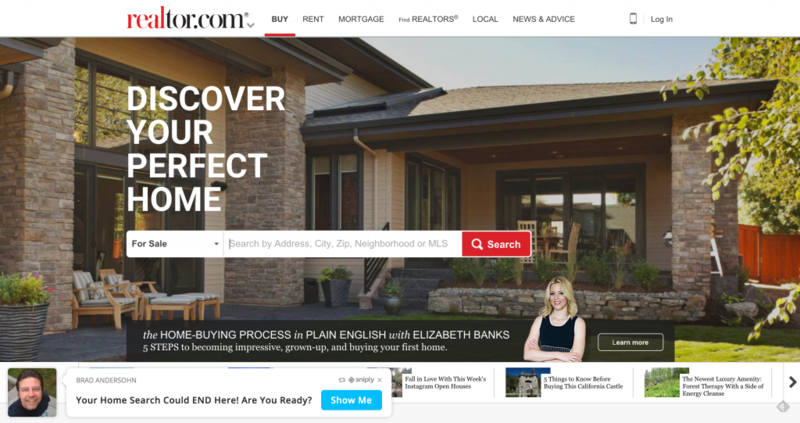 Here’s an example of a Sniply used to send co-branded content to a client or prospect. This property was found on Trulia and was selected based on previous research that qualifies the owner as a potential listing prospect. 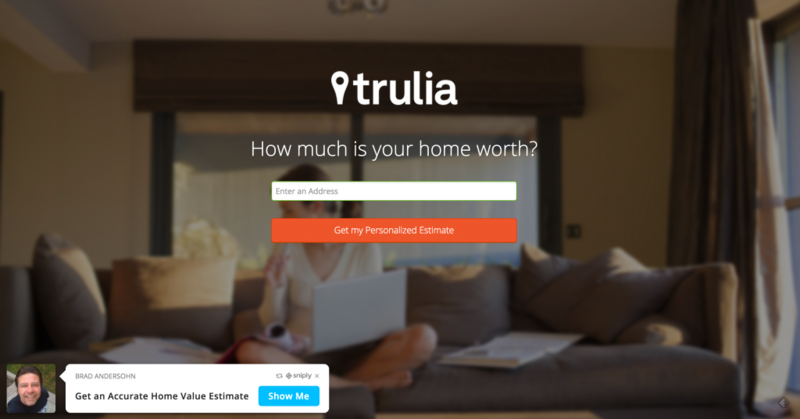 This can also be used with buyers. 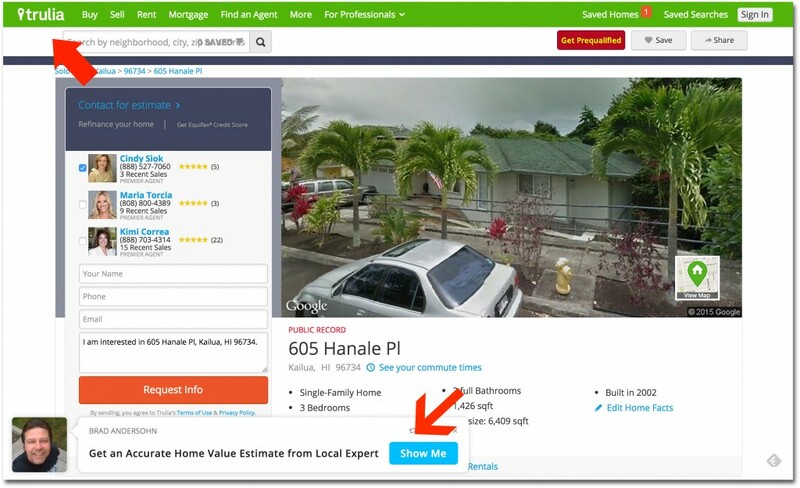 Sending the owner a link to their property (Trulia in this example) then using Snip.ly to add your call to action and custom link. The really cool thing is that no matter where they go on the site, they’ll still see your Sniply overlay at the bottom of each page. This is one of the best free co branding-content marketing-link-back tools I’ve ever seen. In this example a video from Youtube was selected, then the Snip.ly was created with the call to action to drive viewers to the ultimate landing page of your choice. Only took 90 seconds to create using the Snip.ly Chrome browser extention. This is what the end user sees. They would click play to watch the video, but when they close the video, they are on your desired page which you can see behind the video. 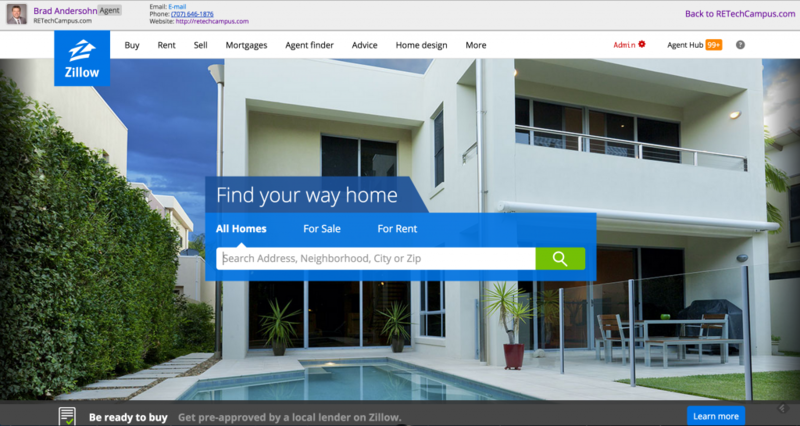 Just imagine how many responses you’d get if every person that went to one of the big real estate portal site’s saw this? You can direct anyone anywhere to any site and remain there with them until they click on your call-to-action. Wow! I’d jump on this one folks. What if you could co brand content market with link back capability to these guys? Really? What would that cost or be worth? FREE? The answer and secret to doing this is hidden here and much easier than you may think? :-O Let me know if you’re interested? 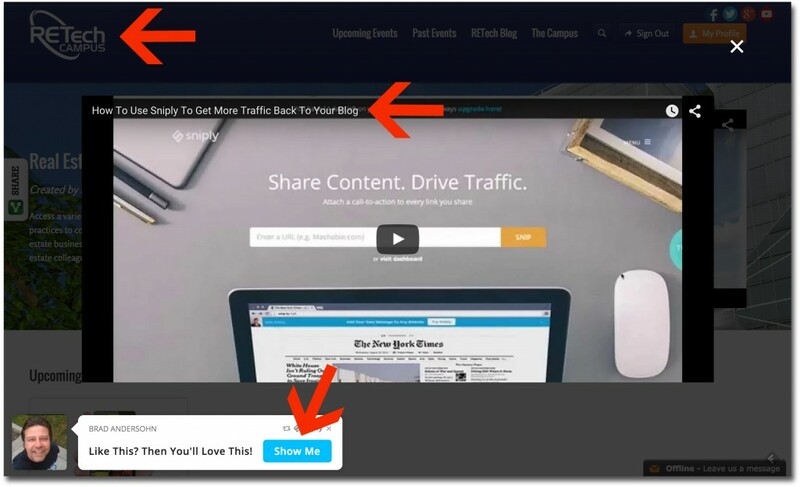 If you’re wanting to generate and capture more leads for free, and you see how Sniply can drive more traffic back to your site, then I suggest you get over to the site and begin your content marketing immediately. This is a site and tool you won’t regret knowing about.